The Agency's 2017 Annual Report provides data on the financial structure of the funds allocated by the Agency in 2017. This year's section »In the spotlight« offers interviews with two Slovenian ERC grantees, Prof Marta Verginella and Prof Matevž Dular. The publication is supplemented by the selection of scientific achievements of the annual 2017 Excellent in science project. 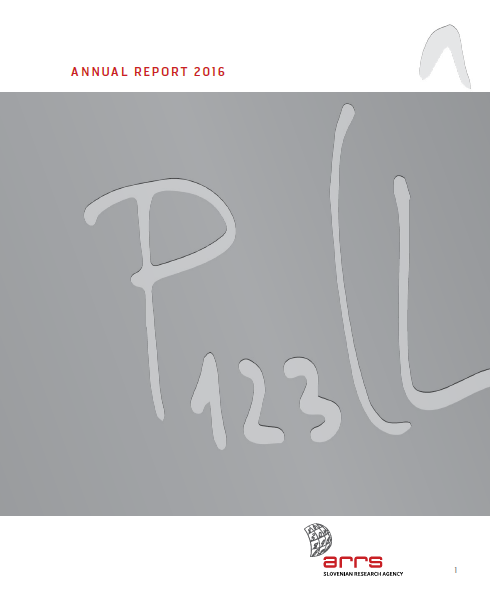 The Agency's 2016 Annual Report provides data on the financial structure of the funds allocated by the Agency in 2016. On this occasion we present Prof Dr Tomaž Prosen, a researcher from the Faculty of Mathematics and Physics at the University of Ljubljana. Prof Prosen received a European Research Council Advanced Grant in 2016 for his research work in the field of theoretical mathematical physics. 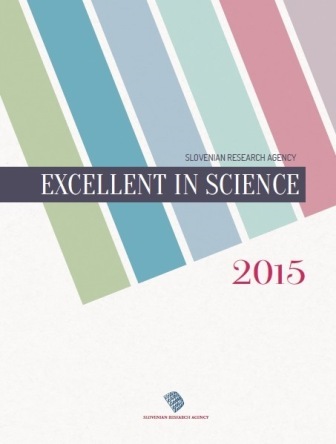 For the first time the selection of scientific achievements within the annual Excellent in science project is presented in this publication. Excellent in Science is an annual event of the Agency dedicated to the promotion of scientific achievements of the previous year. This interactive publication contains abstracts of scientific studies chosen as most relevant by the members of the Agency's Scientific Councils in 2014 and provides access to the relevant studies published online. 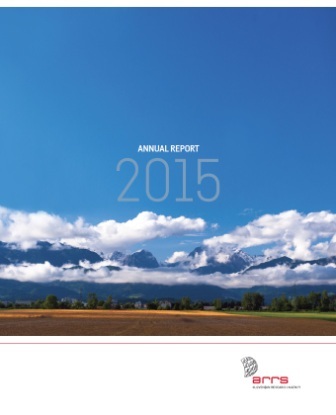 The Agency's 2015 Annual Report provides data on the financial structure of the funds allocated by the Agency in 2015. Special attention is given to Prof Dr Nedjeljka Žagar, a meteorologist affiliated to the Faculty of Mathematics and Physics, University of Ljubljana. Prof Dr Žagar presented the MODES project for which she received a European Research Council Starting Grant. 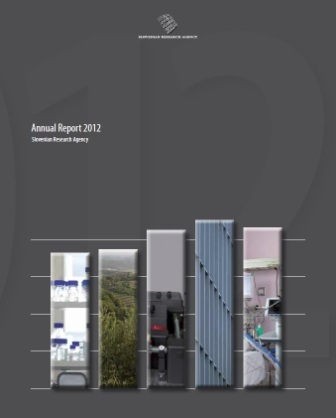 The content of this year’s Annual Report is also dedicated to the members of the Agency’s Management Board and Scientific Board, who started their five-year term of office in 2015. Excellent in Science is an annual event of the Agency dedicated to the promotion of scientific achievements of the previous year. This publication contains abstracts of scientific studies chosen as most relevant by the members of the Agency's Scientific Councils in 2013. 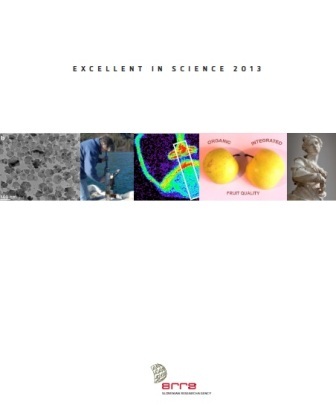 Excellent in Science was launched in 2012. 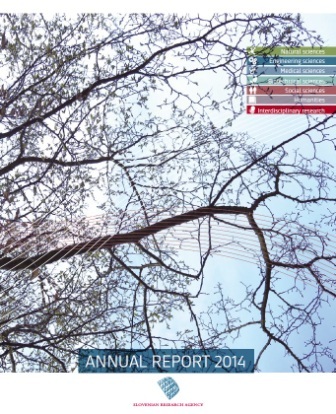 The Agency's 2014 Annual Report gives an insight into the work of the highest professional bodies of the Agency. It comprises critical assessments of specific aspects of research funding in Slovenia made by the Chairs of Scientific Councils, whose term of office expired in 2015. The main emphasis is given to the reduction of Agency’s funds starting in 2009, characterized by a significant decline in 2012. The general statistics on funding include the dimensions of gender and age. 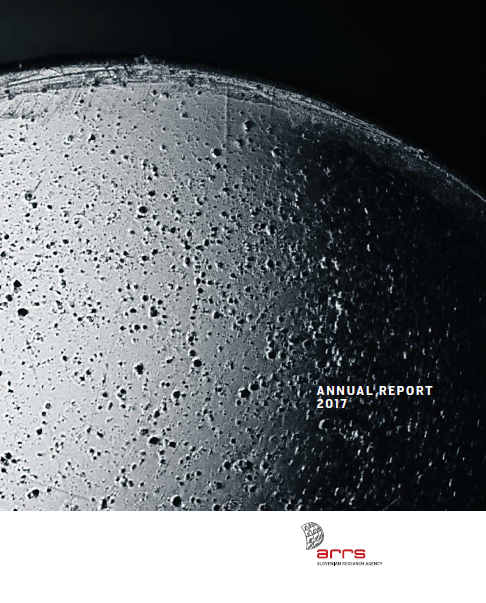 The Agency's 2013 Annual Report presents the statistical data on the scope and structure of funding in 2013 and gives an international analysis of the main indicators of scientific excellence. 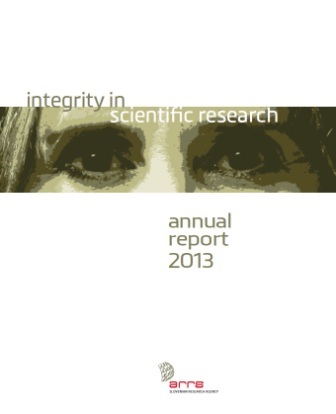 The first thematic issue of the Annual Report opens a discussion on different aspects of integrity in scientific research. The Agency's 2012 Annual Report consists of the general financial data on individual mechanisms used by the Agency to allocate funds from the national budget. In addition, a discussion on science and society is given by Slovenian researchers: Dr Dragan Mihailović (physics), Tina Jerman Klen (food technology), Dr Simon Horvat (genetics), Dr Peter Radšel (cardiovascular research) and Dr Renata Salecl (criminology). 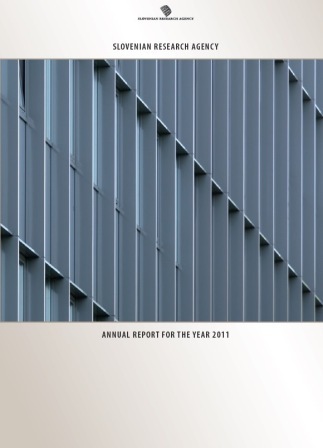 The Agency's 2011 Annual Report provides data on the financial structure of the funds allocated by the Agency in 2011. The funds were allocated for research programmes, basic, applicative and postdoctoral projects, targeted research programmes, young researchers, international cooperation, research equipment and research infrastructure. The data are presented as a breakdown by research field and sector of the recipient.